Spa Delights: A Sweet Giveaway! One of our Favorites on Etsy is currently having a sweet Giveaway and we knew you would want to know about it! 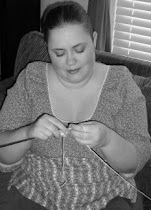 There you can enter to win two things from ShelleAnne on Etsy! 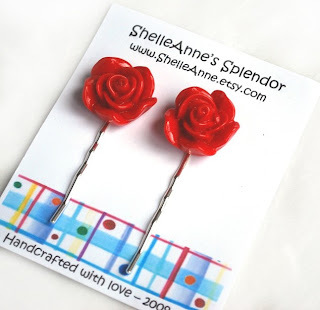 ShelleAnne makes sweet hair accessories and pendants and winning some would be awesome! The hairpins pictured above are an item from her shop. And yes, you are right, ShelleAnne is also known as Rachelle - one half of Spa Delights! I love the Betsi Pin! Cute shop and items! BTW, I'm also a follower!